Lionheart, directed by Genevieve Nnaji, is the first Netflix original film from Nigeria. The movie is her directorial debut. Netflix Original is a movie channel that is exclusively available on Netflix. 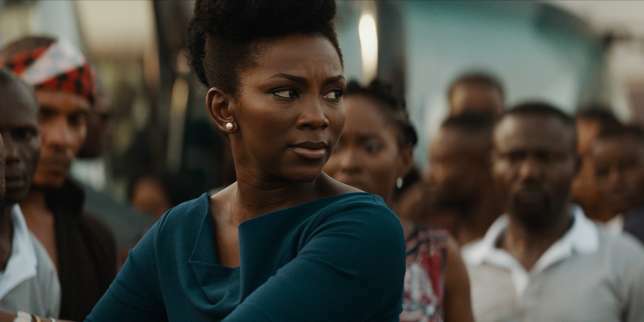 Lionheart is a star-studded movie that has some of Nigeria’s best on the cast. 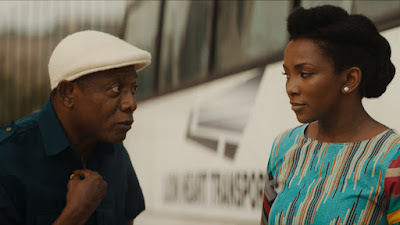 The cast includes: Pete Edochie, Genevieve Nnaji, Nkem Owoh, Onyeka Onwenu, Kanayo O. Kanayo, Kalu Ikeagwu, and Peter “Mr P” Okoye, among others. Nollywood, Nigeria’s movie industry, has made great strides in the last few years. More and more Nigerian movies have earned global recognition and Nollywood is the second largest film industry in the world. 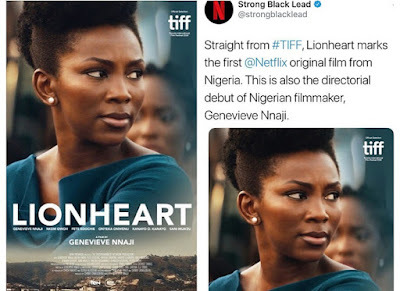 Lionheart’s acquisition by Netflix is further confirmation of the quality of work coming out of Nigeria’s movie industry in recent times.